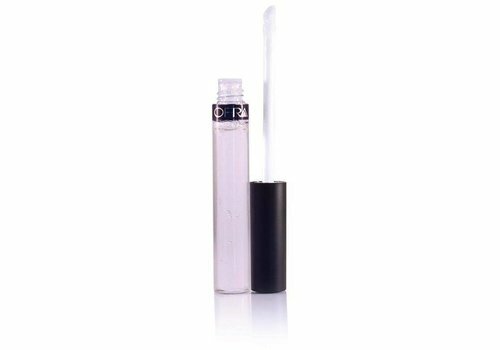 Buy Lipgloss online at Boozyshop. The make up webshop that makes online cosmetics shopping fun! It is a question many ladies ask themselves; "Is it more interesting and especially more beautiful to use lipgloss or lipstick"? The answer to this question is actually very difficult to give, not least because this is often mostly a personal choice. For example, one lady will swear by a lipgloss while someone else will appreciate the somewhat sultry look of a classic lipstick. Yet it must be said that using a lipgloss brings some very interesting benefits. 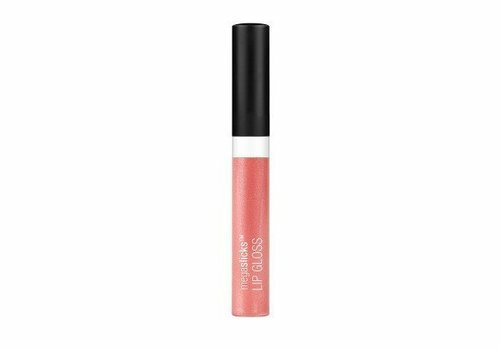 It is true that a lipgloss looks like the name always looks very "glossy" and that is what most ladies appreciate. Whether you will become a real fan of lipgloss depends a bit on your answer to the questions below. In the first instance you have to take into account the time that the beauty product stays on your lips. With lipstick this is considerably longer compared to lip gloss. In addition to the above, it may be a little bit of a bias, but many ladies find that a lip gloss is slightly less mature compared to a lipstick. A lipgloss has a glossy appearance that makes it look younger. 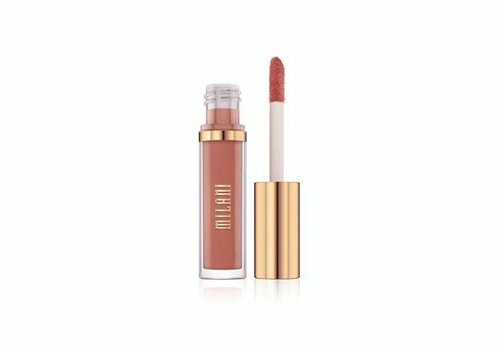 This ensures that lip gloss has increased considerably in popularity, especially among young and fashion-conscious women. A final point that you will want to take into account is the issue of color. This is slightly larger with a lipstick compared to a lip gloss. What benefits does lip gloss bring with it? It is perfectly possible that the above information will put you in the arms of that beautiful lipstick, but there is more. There are also many nice benefits associated with the use of a lip gloss that you will undoubtedly want to experience as a lady. At first there is of course that beautiful, glossy appearance that has a lip gloss. This brilliance ensures that your lips look even more magical than is normally the case. A second advantage of a lip gloss lies in the fact that it can be used as a topping. 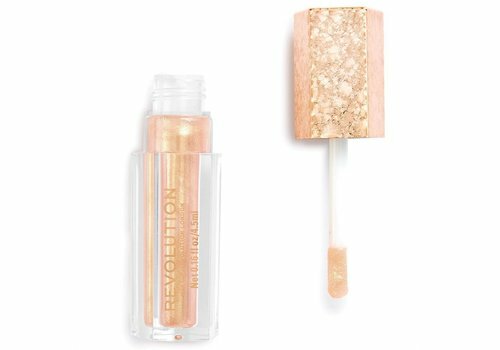 Moreover, a lip gloss is also much finer for women who have dry lips. In this way your lips are not exclusively colored, they also look a lot healthier too! A last not unimportant advantage associated with the use of a lip gloss is concealed in the practical aspect. Many ladies of course choose not only to apply the necessary make-up at home, but also for example lip gloss or lipstick. In comparison with lipstick, the majority of ladies agree that a lip gloss is much easier to apply. Just as quickly in the car or in the toilet unnoticed update your lips? It is really child's play with a lip gloss! 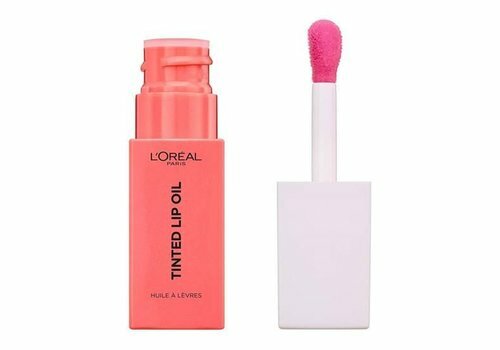 Despite the fact that a lipstick has some not inconsiderable advantages, it should also be said that a lip gloss can also add value to the appearance of your face. 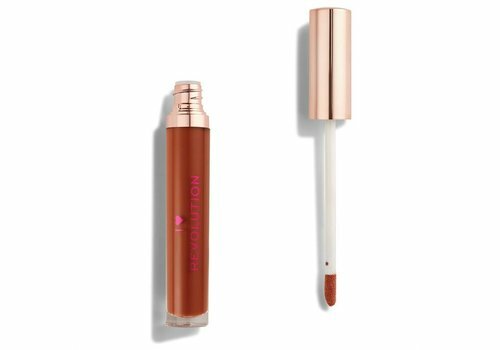 If you have found a lip gloss here in the assortment of Boozyshop, you will also notice that it always has a very attractive price tag. When you order for more then € 30,- we will add a cool make-up gift with your order.